Bret has become the second tropical storm of the 2011 Atlantic hurricane season, according to the National Weather Service. A tropical storm watch is in effect for Grand Bahama Island and the Abaco Islands in the northwest Bahamas. Not much movement was expected overnight, but the National Weather Service said it expected a slow north-northeastward motion to begin on Monday. Rescue teams responded to a tour bus crash on an interstate highway in upstate New York Sunday afternoon, a fire official said. Noyes Memorial Hospital in Dansville, New York, had received at least eight patients from the crash by Sunday night, said Kelly Sylvester of the hospital's administration unit. Not everyone gets a break over the weekend. Just ask congressional leaders and President Obama, who continued talks Saturday over a possible deficit reduction that would clear the way for Republican-backed increase in the federal debt ceiling. 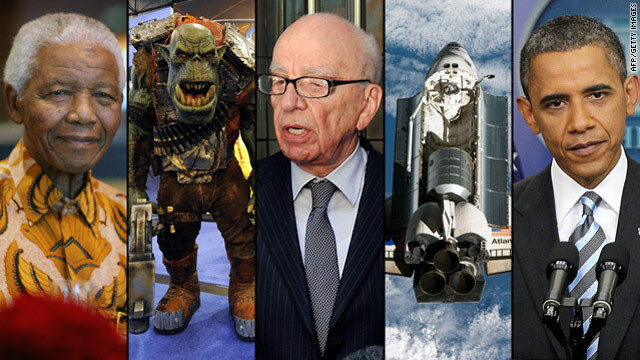 Rupert Murdoch also had quite the weekend as the widening phone-hacking scandal that brought down his cornerstone newspaper claimed more victims. Army Gen. David H. Petraeus, current commander of U.S. and NATO forces in Afghanistan, will turn over command Monday to Marine Lt. Gen. John R. Allen. Petraeus will assume his new role as director of the CIA in September, replacing Leon E. Panetta, who took office as secretary of defense July 1. The succession comes two days before the Afghan National Army takes control Wednesday of Lashkar Gah - the capital of the volatile Helmand province - in the first transfer of security from NATO-led forces. The transfer is part of a phased handover which will see all foreign troops leave Afghanistan by the end of 2014. 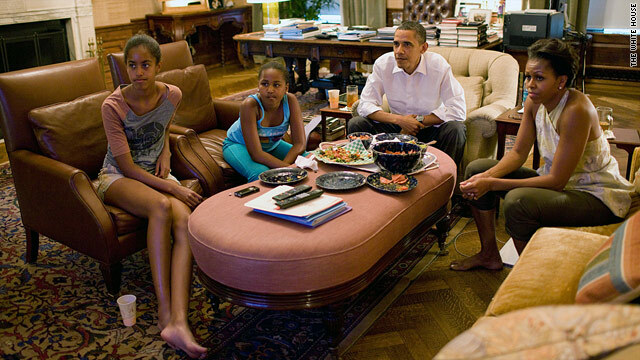 World Cup fever has reached the White House, where President Barack Obama, First Lady Michelle Obama and daughters Sasha and Malia are watching the women's final between the United States and Japan. The White House released this photo Sunday, which was taken in the White House's Treaty Room office. 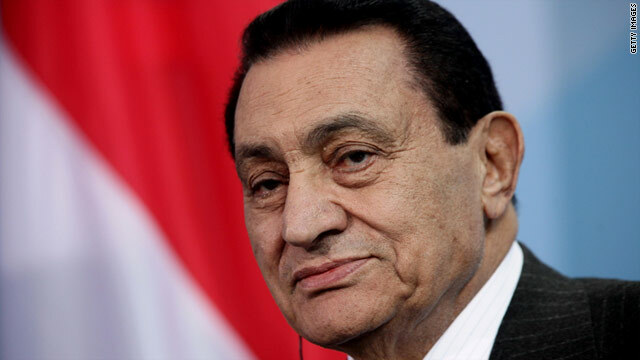 Ousted Egyptian president Hosni Mubarak has had complications from stomach cancer, his family lawyer said in June. Ousted Egyptian strongman Hosni Mubarak has lapsed into a coma after months of ill health, his attorney and a hospital official said Sunday. The 83-year-old ex-ruler fell into a coma around noon (6 a.m. ET), Mubarak lawyer Farid El Deeb told CNN. Hospital officials initially denied the report to Egypt's state-run Nile TV, but Mohamed Fathalla, the head of the Sharm el-Sheikh facility where Mubarak was being held confirmed Mubarak's condition Sunday evening. "Yes, he is in a coma," Fathalla said. 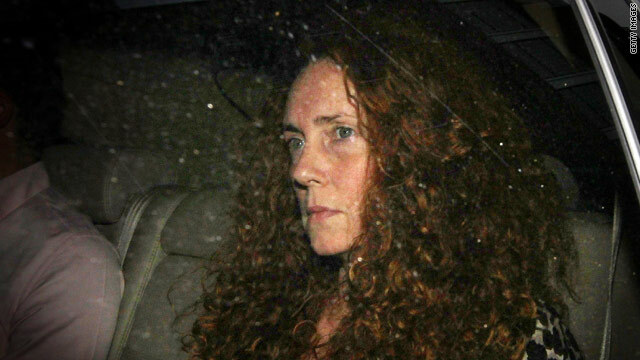 Former News of the World editor Rebekah Brooks was arrested Sunday in connection with British police investigations into phone hacking and police bribery, her spokesman told CNN. She is being quizzed by police in London after having come in by appointment, a Metropolitan Police spokesman said. Brooks did not know she was going to be arrested when she arrived, her spokesman Dave Wilson said. She resigned on Friday as chief executive of Rupert Murdoch's News International, which published the News of the World. 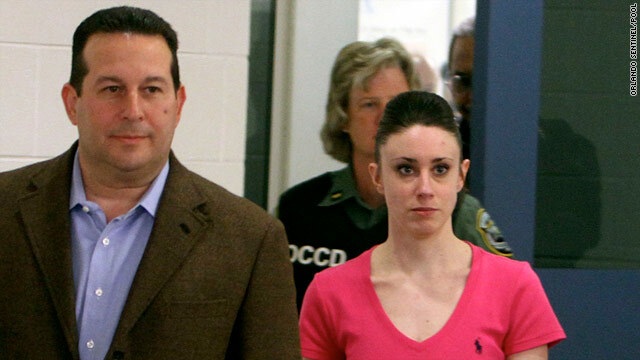 Concerned about security, officials had three scenarios ready for Casey Anthony's release. Scenario no. 1 was the front door. Deputies wanted to make it look like any other normal release. She came out at 12:11 a.m.
Deputies did not share the other two scenarios with the journalists. She had a sign of relief on her face as she walked out wearing a bright pink T-shirt, blue jeans and tennis shoes. She thanked an SRT sergeant and walked quickly into a waiting sport utility vehicle. - "This release had an unusual amount of security. So therefore, in that sense, it would not be a normal release," said Allen Moore, the spokesman for the Orange County Corrections Department in a statement. - "We have made every effort not to provide any special treatment for her. She has been treated as every other inmate," Moore also said.